This week, Ailsa’s Travel Them is TEMPTING. 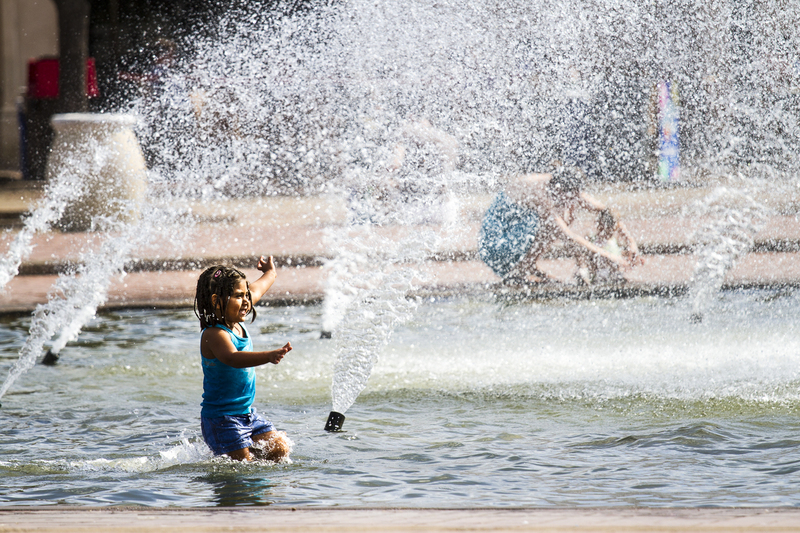 It’s hard for a child to resist the temptation of a cool, spraying fountain on a hot summer day as shown by this little girl who succumbs to the tempting allure to jump in the water on an August day in Balboa Park. See more tempting images at Ailsa’s Where’s My Backpack. My parents’ voices echo through me about how filthy they must be any time that thought might occur. Kind of sad. Did you give in to the temptation? No, I resisted the temptation but I was tempted! Thanks, Mabel. It was very tempting indeed. Loads of great action in this shot, Kongo!